We’ve designed the EcoLite Plus with your pet’s day-to-day comfort and safety in mind. Weighing just under an ounce, the EcoLite Plus is perfect for any pet regardless of size or breed. But, just because they are small doesn’t mean we crimped on features. Each receiver has a full range of programmability, including GentleSteps, the Pet Stop’s exclusive training approach that reduces stress and makes training easy and effective. 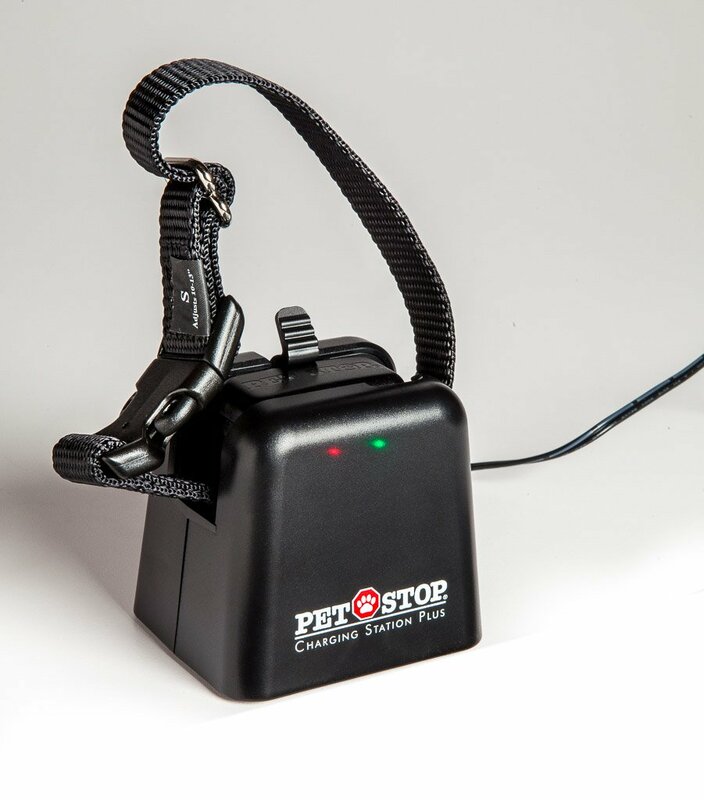 Incorporated into the design of this receiver is the GentleSteps™ code which enables a set of incremental correction levels that permit your pet to train gently but effectively to their new system. Suitable for all breeds, GentleSteps™ is an incredibly humane approach to train your pet to their new Pet Stop system.